Make direct contact with any HR professional that is of potential interest. Perspective Members, Submit Your Resume. Information on how to stay networked and connected. 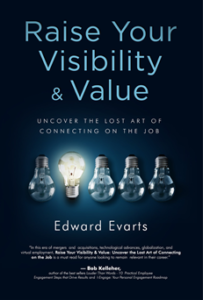 Ed Evarts publishes his new book.